We’ll tweet some of these as we approach Passover @shabboshouse, but the idea is to condense seder insights into concise twitter-like tidbits, each under 140 characters. from our TorahTuesday class before Passover 5775 / 2015 by Rabbi Mendel Rubin. 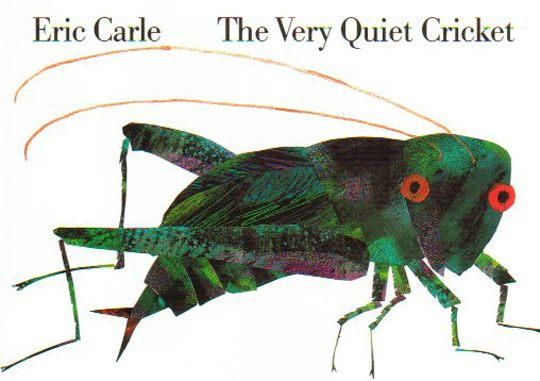 Everyone knows “The Very Hungry Caterpillar” with the holes in the pages of the various foods the caterpillar eats, but there are many other Eric Carle books with his distinctive illustrations and kid-friendly text. Mishpatim, Shekalim, Adar… & Feb 14th? It’s actually a half-Niggun. See below for more on that. This Hoofbeats Niggun is about life journeys, frustration and fulfillment.